When travelling, you’d wish that there are handy tools to help you during emergencies. If you find yourself in dark spaces, there’s a way to be prepared without carrying a heavy flashlight with a load of batteries. 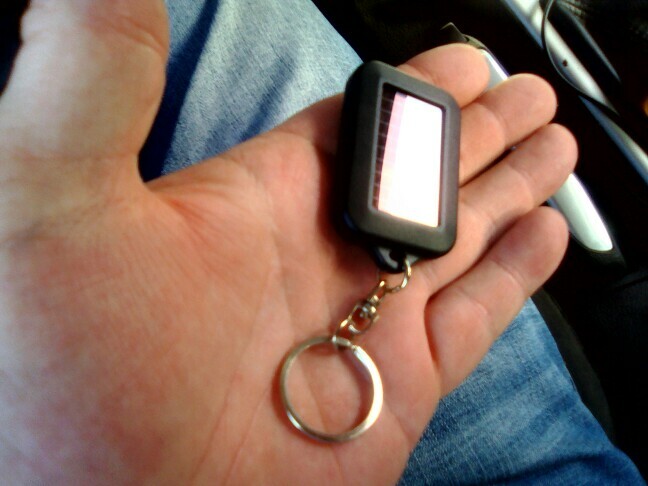 This Solar Keychain Flashlight provides sufficient light for clear visibility. It is also super handy as it doubles as a keychain. 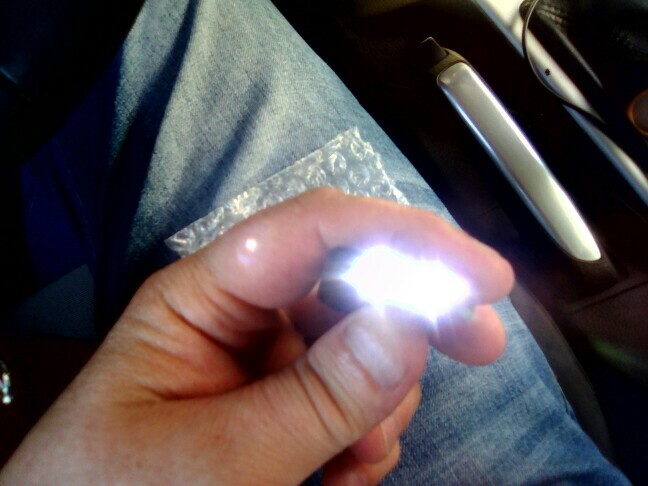 Not only does it absorb energy from the sun, it can also absorb energy from fluorescent lights. It’s perfect for your emergency kit! 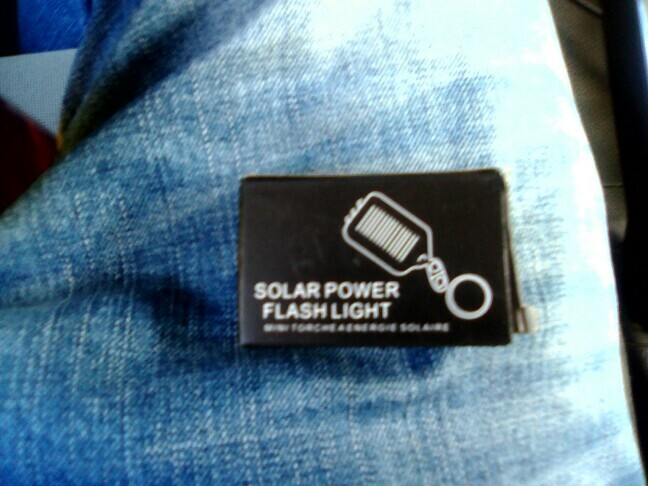 ⇨ This solar powered flashlight and key chain is a perfect combination of a mini torch and a fashion ensemble. The colourful designs make it ideal for accentuating your bag, as well as having an available LED light when you most need it. Since it is small and light, you don’t have to worry about carrying heavy tools. This weighs only 0.031 Kg and with a size of 60x35x10 mm. Available in black, red, blue and orange. ⇨ We are all busy and always in a hurry most of the time. With this LED Solar Powered Torch for Key Chain, you can rely on its fast charging ability by placing the surface upward which can ensure fast charging for about 5 hours only. Aside from charging under the sun, it also absorbs power from fluorescent lights. It can also be charged even in damp weather. How convenient is that! ⇨ This torch has a sealed design which is perfect for both outdoor and indoor activities. It is a great buddy during camping, hiking, biking, trekking and many more outdoor activities. The plastic shell is solid, durable and weighs very light. Excellent lanterns. 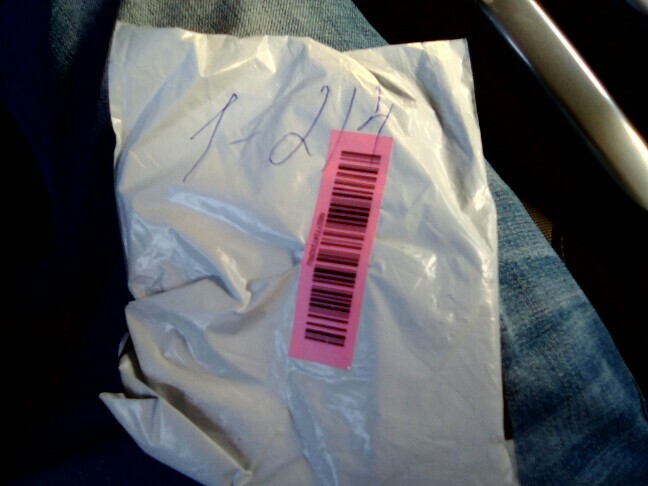 Fast shipping, good packaging. sociable. Recommend. Order arrived all right is for a small flashlight is fine. Thank you very much and best of luck. Come to order all together is ok thank you very much. As described. It is truly rechargeable (unlike many similar items from other sellers). came send. отслеживалась only in china. 29.05. 26.06 received.